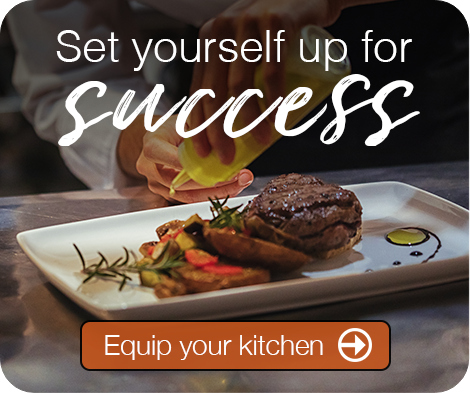 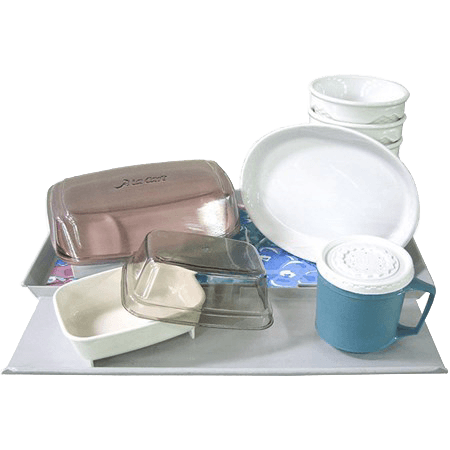 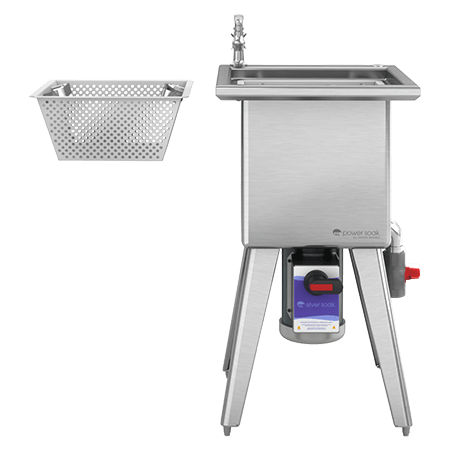 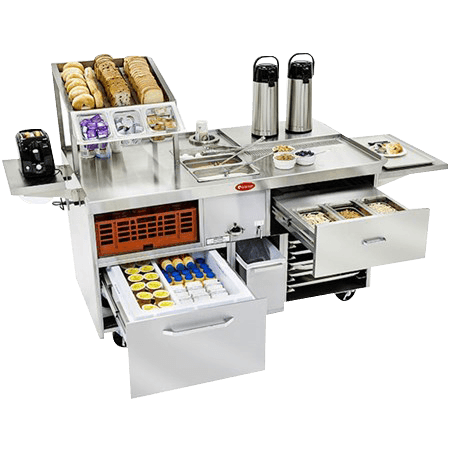 Streamline your foodservice operation with a highly efficient, flexible and reliable meal delivery system. 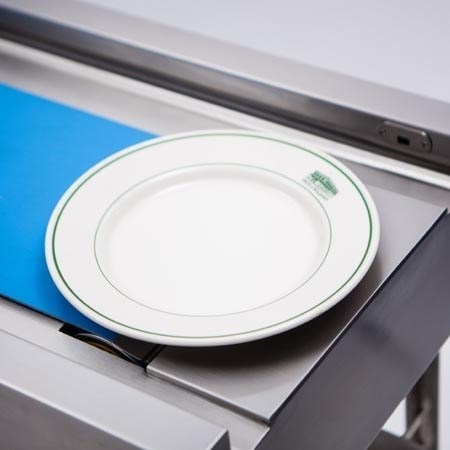 Avtec, a leading kitchen equipment manufacturer of fabric belt conveyor systems, is known for providing ultra-efficient plate preparation solutions for meal delivery systems in banquet halls, convention centers and hotels. 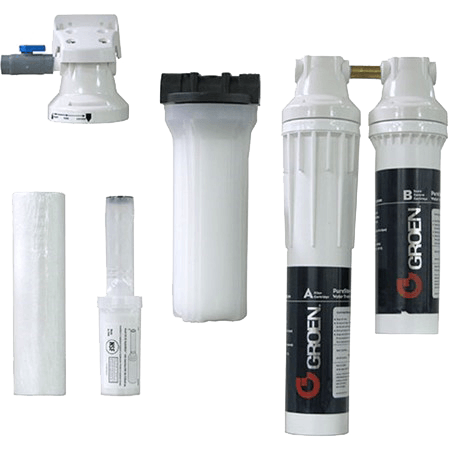 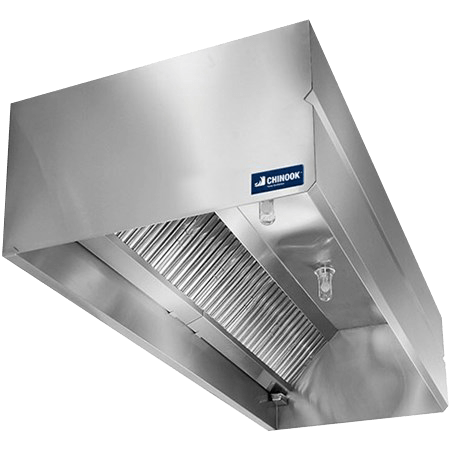 Both models, the S Series and the K Series, utilize our easily cleaned fabric-style belting. 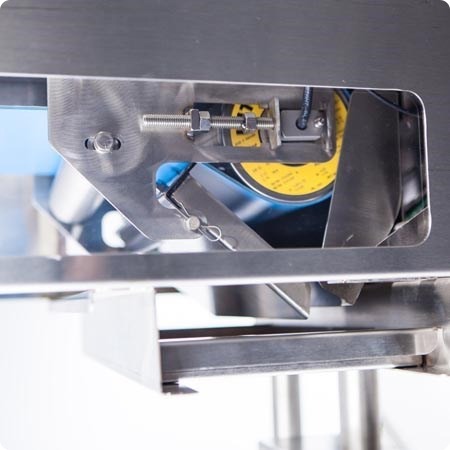 Avtec banquet plating conveyors feature a PVC-coated fabric belt that moves plates through an assembly line, yet is stronger, more stain-resistant and much easier to clean than traditional fabric plating conveyor belts. 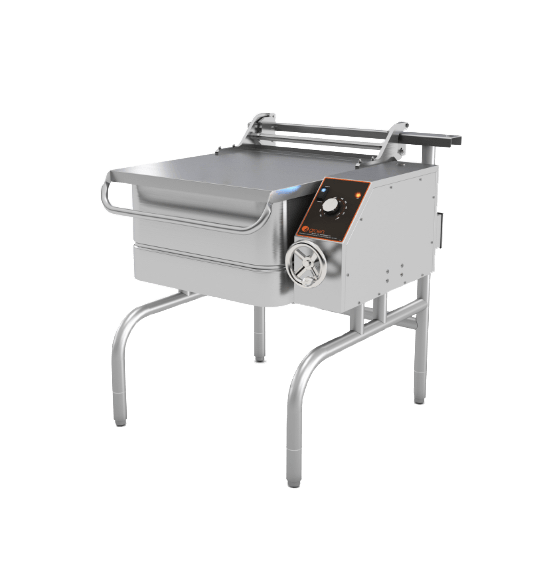 The most requested length of banquet plating conveyor is between 10 and 15 feet long, which often makes the Avtec S Series the perfect meal delivery solution. 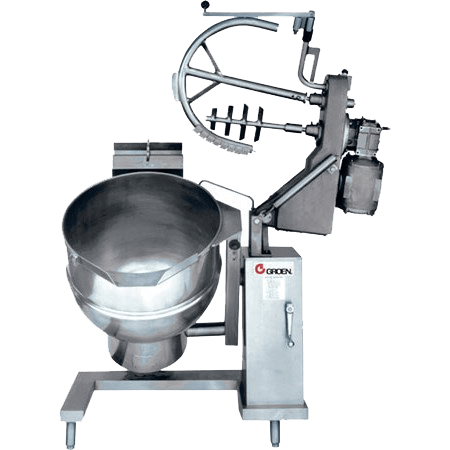 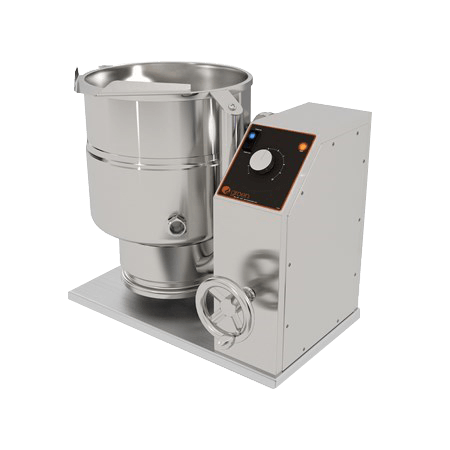 Instead of the heavy drive housing and chain drive system utilized in most conveyors, the S Series is driven by a motorized drum, and has no chain drive or larger housing. 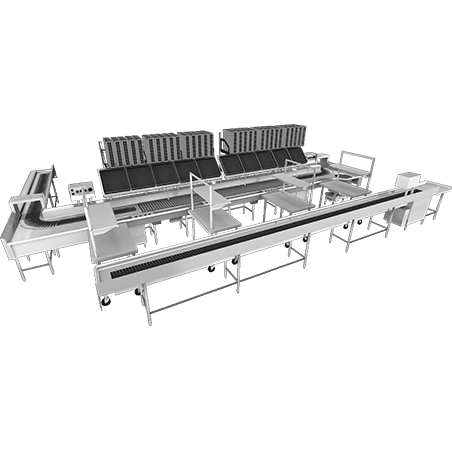 This light-weight conveyor system can be easily moved, and accompanying equipment can be set up partially under the unit to allow for easier reach, since there is no drive housing. 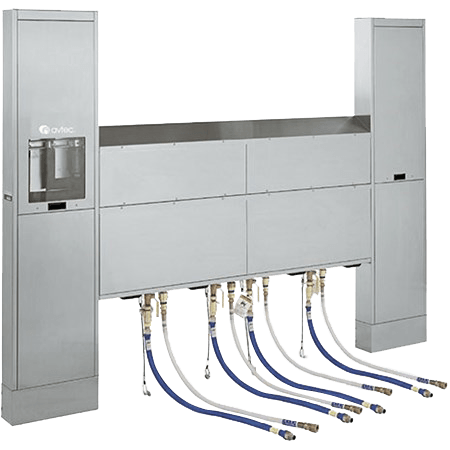 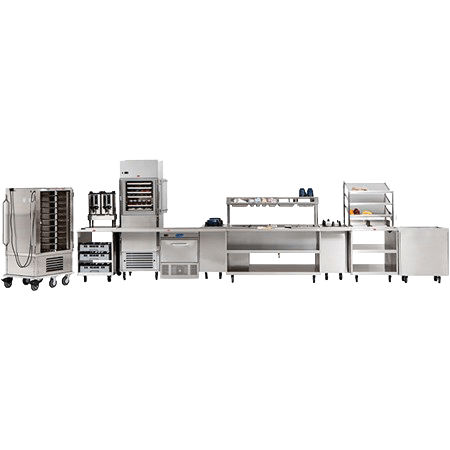 The more traditional Avtec K Series banquet plating conveyor belt is powered by a drive housing and chain drive system, making it ideal for more fixed foodservice equipment installations. 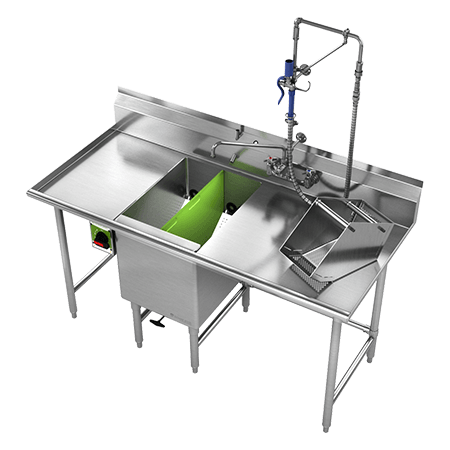 The K Series conveyor is used in longer applications, and can be designed for conveyors over 20 feet long. 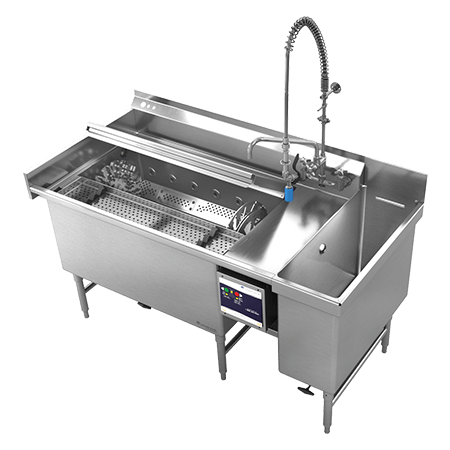 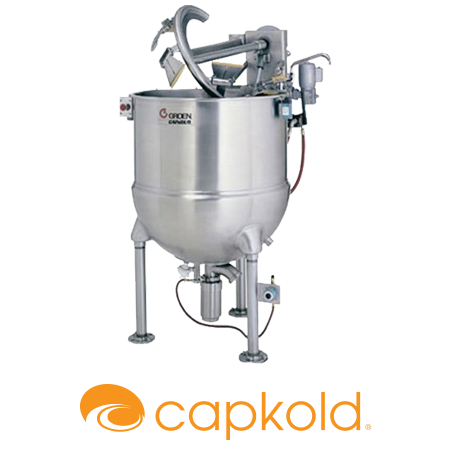 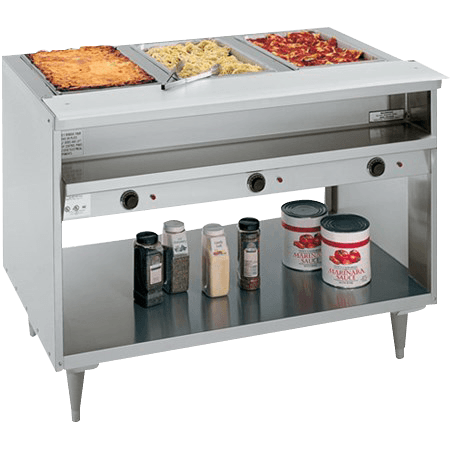 Additional features and benefits for this type of commercial foodservice equipment include variable speed controls, and a photo electric accumulation switch at the terminal end of the unit to shut down the system when the conveyor is full. 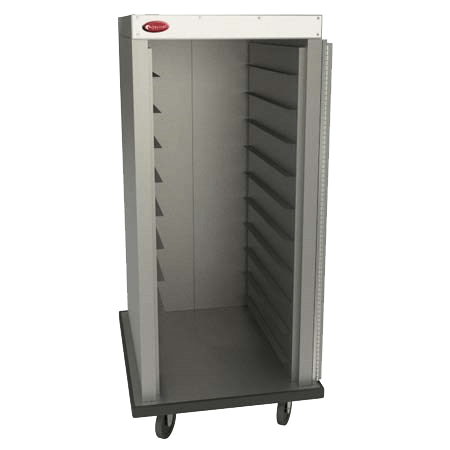 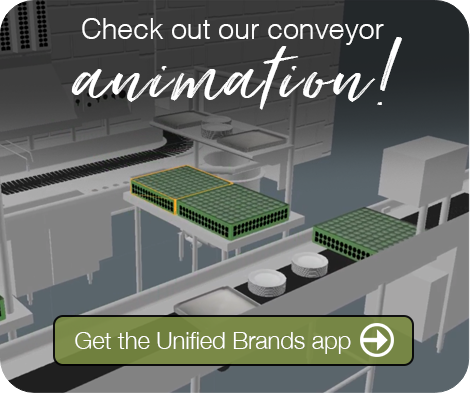 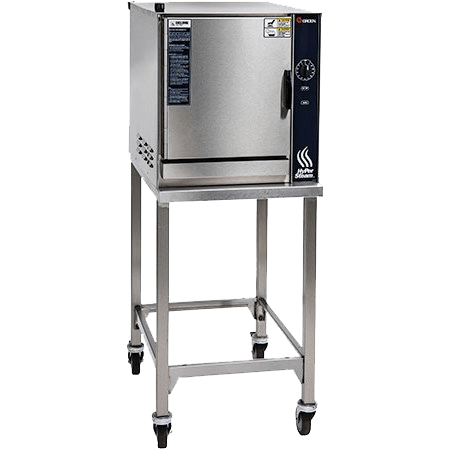 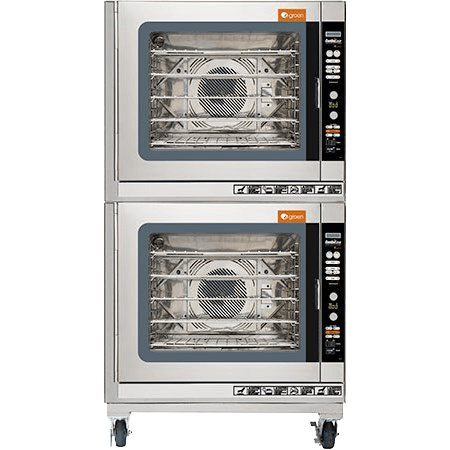 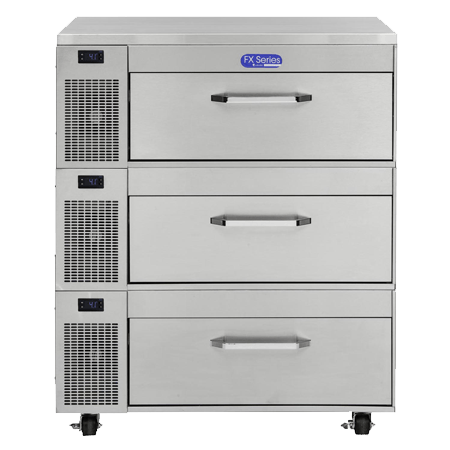 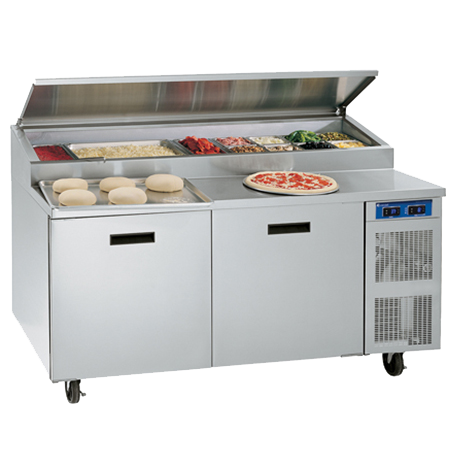 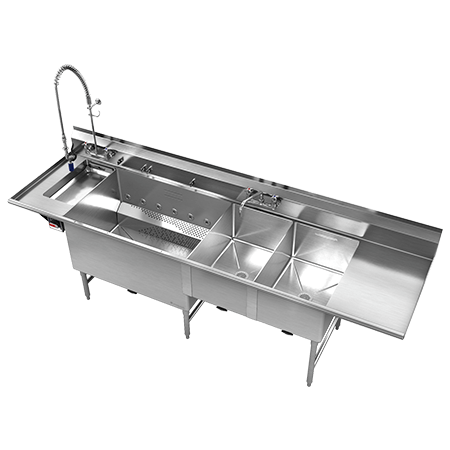 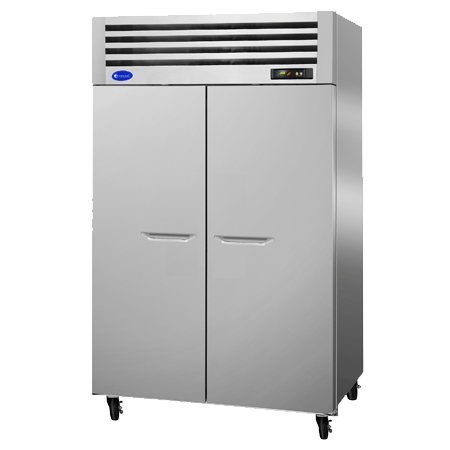 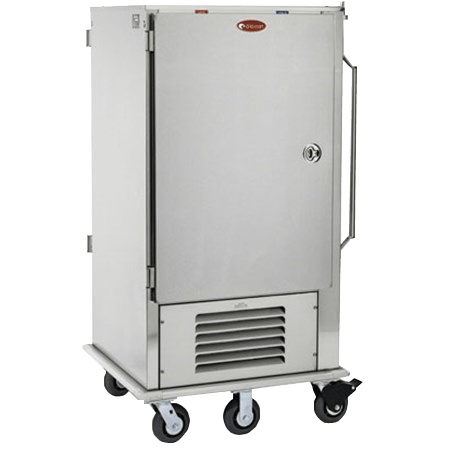 Units can also be configured to power ancillary foodservice equipment, such as hot food tables or refrigerated units.